Surveillance is one of our core business activities. 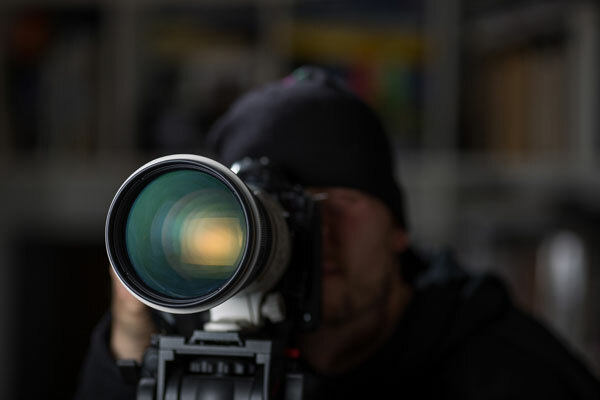 Our investigators are professional, experienced, highly trained and skilled in the art of surveillance. Surveillance is an investigation tool used in many and varied types of investigations. We provide surveillance services for insurance companies and other corporations in matters of alleged personal injury, corporate fraud or theft and in other circumstances, with a view to gathering evidence to be presented in court. We have fully trained and equipped debugging technicians who are well experienced in the detection of all manner of listening devices. Surveillance investigators are fully equipped with multiple video cameras and other necessary specialist surveillance equipment. We are often retained by parties involved in Family Law disputes to gather evidence for them to be presented before the Family Law Court. We hold all the necessary government licenses and bonds to serve process throughout Australia.